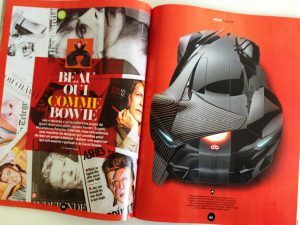 4 pages of a great article on our “A portrait of David Bowie” project in the latest issue of “Sport Auto”! 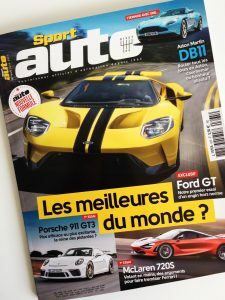 Very appreciated for a beautiful article again. 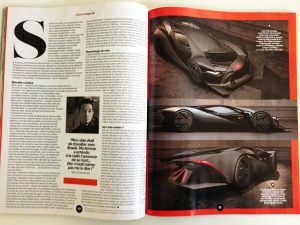 As it’s a portrait but not a car, it could be difficult to fit in in a sport car magazine but thank for the great article. As you can see, the project is progressed! And we are still seeking the sponsor for the full scale model! If you are interested, let us know!